There are many ways to volunteer in the United Methodist Church. We believe that we are called to care for and help those that are hungry, sick, in need of a home and the lonely. 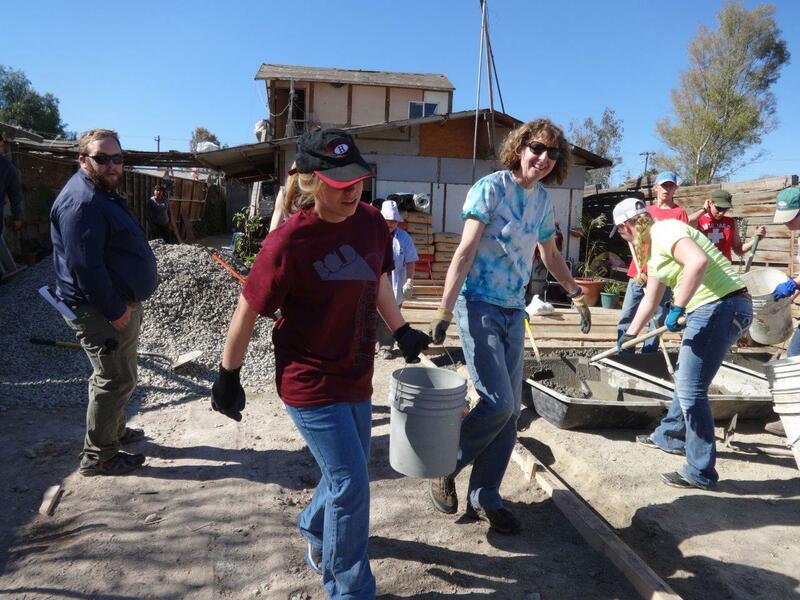 The links below will direct you to projects, disaster relief and what it means to be a volunteer.